You probably never think about eavestrough repairs on a day-to-day basis. At least, not until it starts raining and you find out that they need repair. It’s Spring, and this is a good time to have them looked at to determine if there has been any damage caused by snow and ice over the Winter. Damaged eavestroughs or downspouts that aren’t in excellent condition are a potential for disaster. The rain has to go somewhere and when the eavestroughs and downspouts are in good condition the water goes where it’s supposed to –into your lawn, rain barrel or the drains in the street. 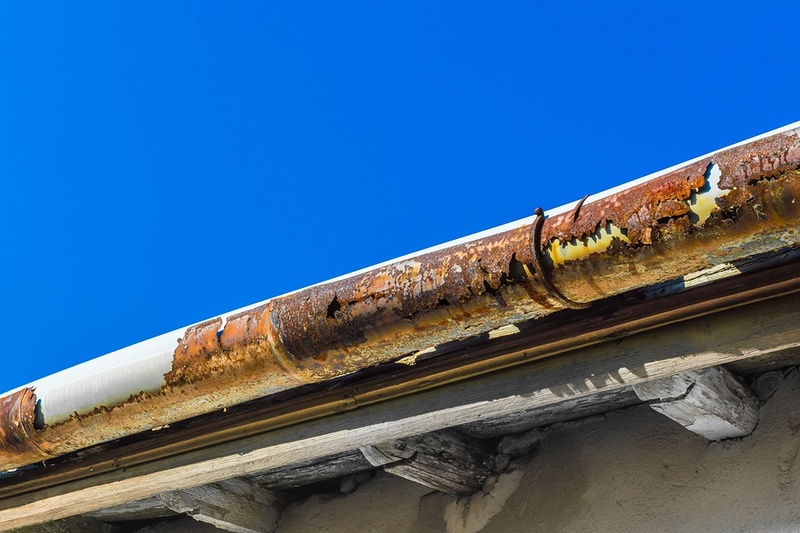 Just like you get your car serviced in the spring just to make sure everything is in good working order, the same goes for your gutters. Having a Spring eavestrough check up is economical compared to having major repairs done. The old saying, “penny-wise, pound-foolish” really applies here. There may be cracks or other damage that you can’t even see but could erupt into a serious issue in the future. Give us a call at 519.670.8558 to book your Spring eavestrough inspection today!